If you are interested in pursuing instrumental study for your child, please contact us with your child’s age, musical background, and instrumental preference (if there is one). 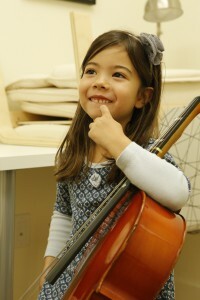 As signing up for private lessons is typically a year-long commitment, all interested families meet with our Instrumental Department Head first for a consultation. 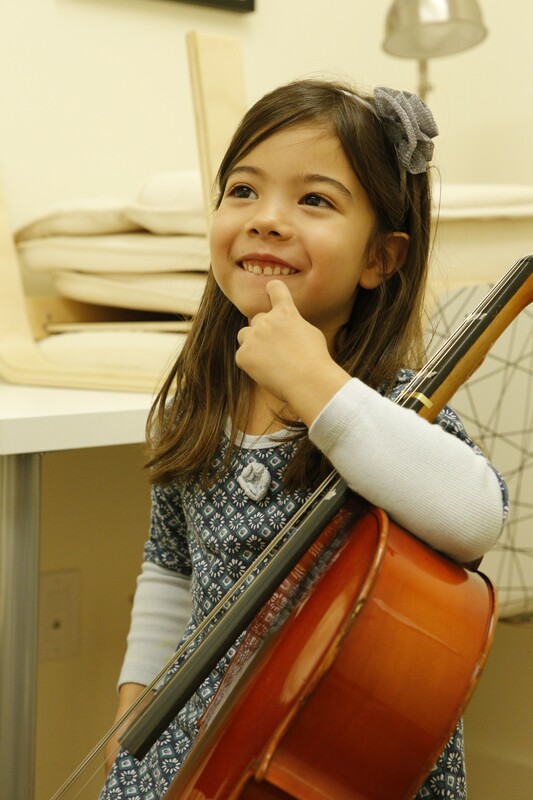 The consultation is a chance for the child to play a bit on each instrument (violin, viola, cello, flute, and piano) and to discuss the child’s and parents’ readiness for private lessons. Parents have the opportunity to ask questions about our program as well as questions about music study in general. There is a $30 fee for the consultation payable online when you fill out the Private Lessons Application. Before enrolling in lessons, children and parents will also observe a private lesson to see how an instrumental lesson is structured and what the expectations are for both student and parent. Families are also welcome to observe Suzuki group classes. There is no fee for observing.